A beautiful blue bird seen at Garden of the Gods. Can you name the species? Oh maybe….they look like a beautiful bird! My mom guessed scrub jay. I think you might be right. 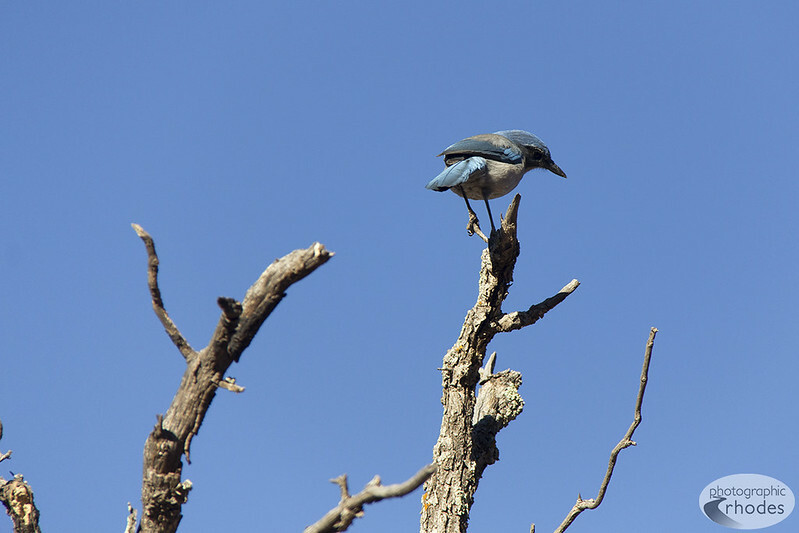 Loved your photos of the scurb jay, too!